of Destiny and Buckwell Park Power and Glory (Paris Rodwell). His sire Valuta (Gert Donvig) was shortlisted for dressage for the Olympic Games (imported from Denmark). 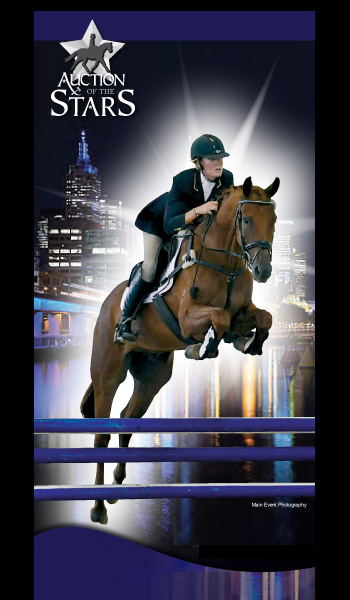 horse, eventer and showjumper and is now a valuable broodmare. 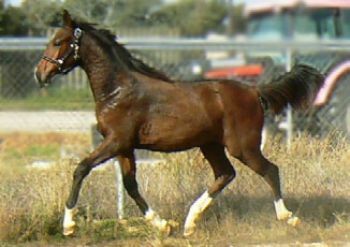 This is a lovely strong weanling with a lot of quality.